I get to enter giveaways, too, sometimes. And, I actually won something nice. Just wanted to say thanks to Marissa over at The Well-Appointed Catwalk. I won a bespoke suit from Indochino. And, they're local even. I'll stop by on my lunch hour to get sized up. One of these days, I'll win a car. I'm just curious which one. Before baby, I used to drive one of these. 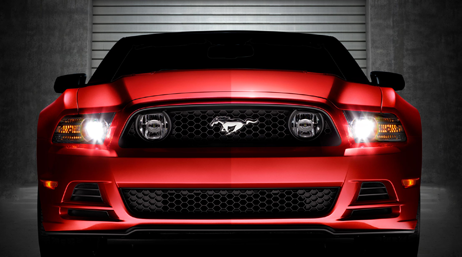 Here's your chance to win a nearly $40,000 vehicle. My old one cost less than half that. 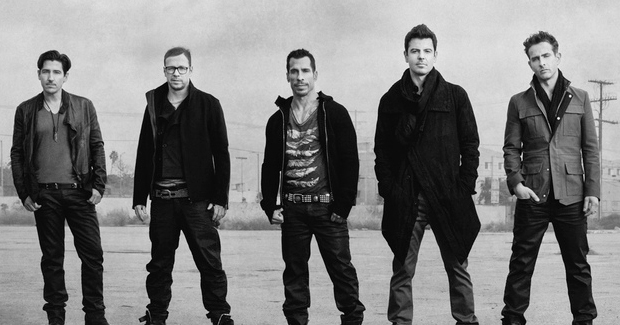 Sweepstakes ends 12/10/13. Lower 48 only for this one. Got me why no HI or AK. 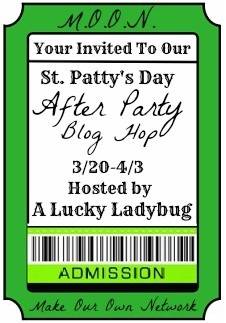 Have you had a chance to stop at all the hops in the St. Patty's Day After Party Blog Hop yet? You have until 4/3 to enter. I like the grand prizes. Unfortunately, I can't enter them myself since I helped hunt them out. Good luck. Which one is your favorite? Register for the New England Experience Buick Sweepstakes and you'll have a chance to win a 2-year lease for an all-wheel drive Lacrosse, along with a NESN fan experience. Plus, if you test drive a Buick, you'll get a $50 gift card. Open to 18+ residents of MA, NH, RI, VT. Here's another free blogger opportunity where you can get a Facebook and Twitter/Pinterest link for free. It will be with worldwide entries and a $100 Paypal/Cash prize. If you sign up, please tell them Java John Z's sent you. Free Facebook and Twitter/Pinterest Links with an announcement post. This will bring in tons of new fans and a lot of page views, so sign up now! 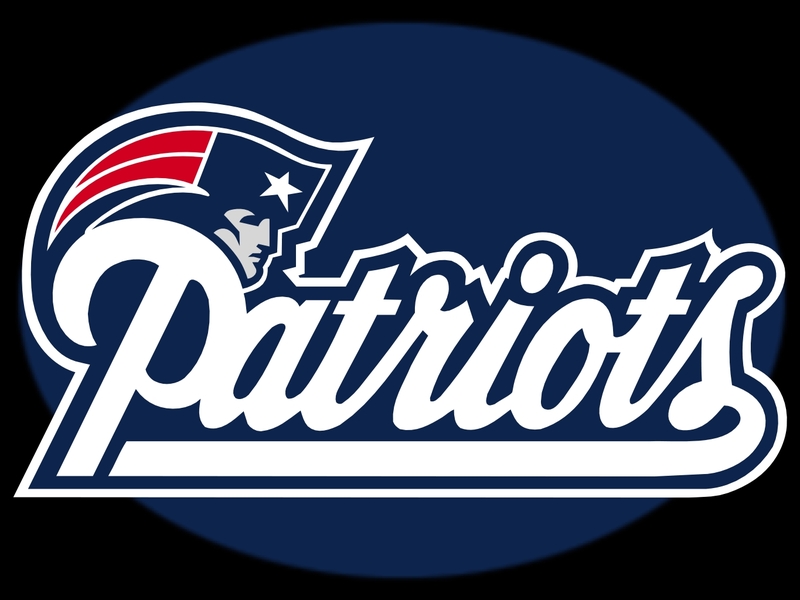 Vote for your favorite New England Patriot Cheerleader finalists and you can win one of three signed cheerleader calendar. 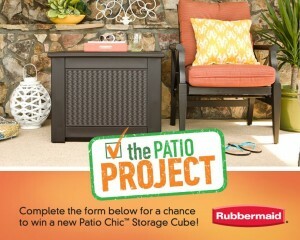 Enter before March 29th at 5 pm. 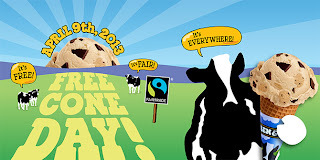 April 9th is free cone day. 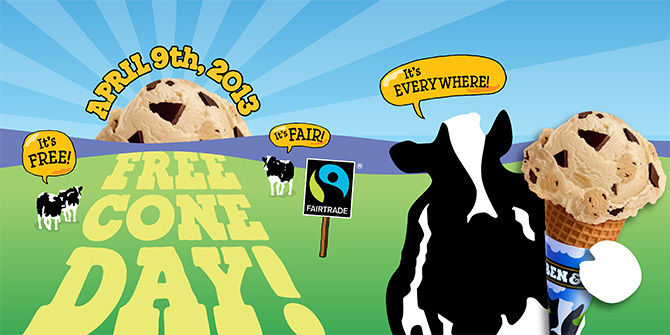 Don't forget to stop at your neighborhood scoop shop for a free. 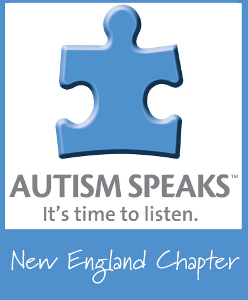 If you're family is affected by autism, mark your calendars. Mystic Aquarium is partnering with Autism Speaks and Sensations Charitable Foundation, Inc. to host an Autism Friendly Day on Saturday, April 6, from 8:30 am - 1:30 pm. Enjoy a special early opening at 8:30 am to see exhibits and to get acclimated before they open to the public at 9:30. 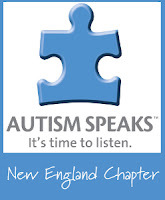 Print a flyer that offers one free child general admission with one paid adult general admission (must be affected by autism to qualify for discount). 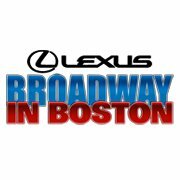 To celebrate 8,000 Facebook fans, Broadway in Boston is giving away 15 show tunes on iTunes. Just use pass code bwayboston. Here's another book blast giveaway that is coming up. This time for the new book Dragon Wars. Come back on the 3rd to enter, or signup to also host. Hmmm... tattoos as prizes this time. Want to offer your readers a Prize Pack worth $50? 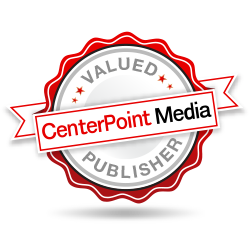 Want to tell your readers about a new book? Want to get more fans? Some Groupon deals really make you look twice before buying. Here's one for some Starbucks coffee, or more specifically for a gift card for there. You gotta love their gift card deals that double up your money. $10 for $5. Buy now before it sells out. Here's a bit of a different giveaway for my readers. The prizes are reusable food containers and there will be three winners. 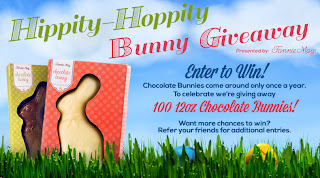 The giveaway runs until 4/22 so there is plenty of time to enter. Many folks are trying to be a bit greener. Here's your chance to reduce waste. Living Innovative is an awesome site that encourages you to reduce your food waste and other waste through the reusable products they sell. They have wonderful products for your kitchen including food containers to kitchen towels. 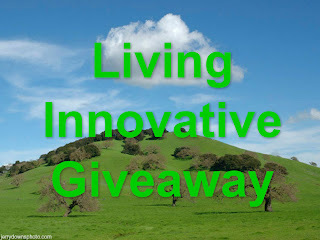 Check out more about Living Innovative and their awesome products. 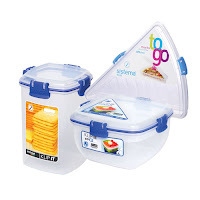 Enter below to win 1 of these 3 Sistema Containers! Have you ever gone to Make Meaning at Legacy Place in Dedham? They offer some really fun and creative activities for the kiddies like candle making, cake decorating, and glassware decorating, among many others. I just received the following invitation from them if you are looking for something to do on Good Friday (April 5th). Local (Concord, MA) independent publisher Barefoot Books will give you a $15 voucher if you fill out a ten-ish minute survey and tell them how they're doing. Looks like they have some great kids books. If you're local, check out their events calendar, too. You'll also get your name entered in for a $500 library of books. Cool. 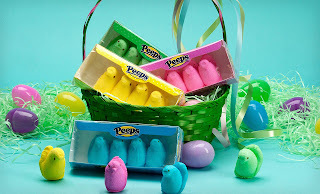 You gotta love this deal with Easter around the corner. Groupon has a special deal on Peeps. You know, those tasty marshmallow treats. Don't forget to pick the color. They're available in blue, green, purple, and yellow with the deal. Limit three per person. This is a three day deal and ends on 3/23. 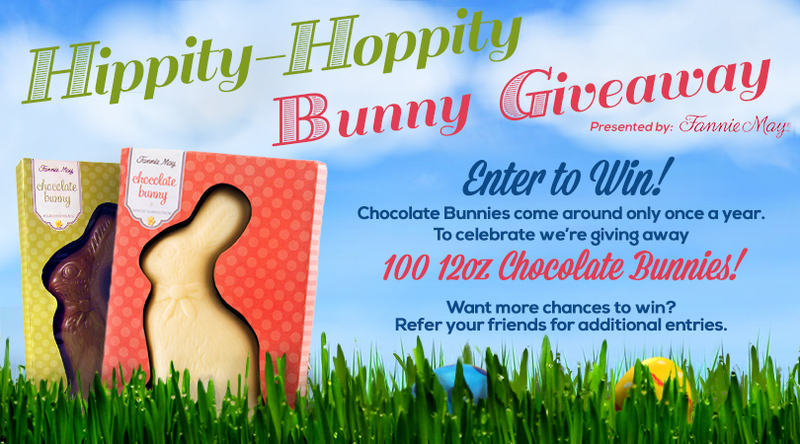 Visit the Fannie May Facebook page for a change to win one of 100 12 oz. chocolate bunnies. Here a chance to win the young adult title Pulse (paperback or ebook), along with a tote bag & pen set, and $35 gift card. Yet another book trailer. Seeking adventure and magic with a futuristic edge? An exciting story of power, friendship and secrets - secrets that threaten to rip Esa’s world apart. Haven't decided yet if you want to attend The Blog Workshop in May? Here's another reason. A $25 discount off the already inexpensive $175 registration fee. Just use code TBW25JAVA. The registration discount code expires on April 5th. Here's a blogger opportunity for a little bit of a different prize for an author-sponsored giveaway. The giveaway itself runs the whole month of April. But, do check out the prizes. Your first link is free. Choose from Blogger/Word Press, Twitter, Pinterest or Facebook for your free link. Additional links are available for $2 each. Any other social media link or e-mail subscription available for $4 each. This giveaway is sponsored by Linda Cadose. (1) Post the giveaway on your website [not on Facebook]. (3) Promote the giveaway for the entire month of April. (4) Promote 3-4x a week. 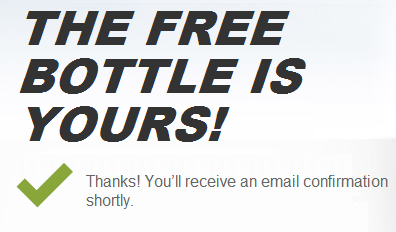 The giveaway code will be sent to you via email on March 29th. Schedule it to go live at 12:01am MST on April 1st. Want to co-host a follow page? The top 2 referrers will be offered to host a follow page at no cost. Tell your friends! Make a blog post! All others may co-host with a $20 fee. You will receive two additional links. The mandatory entries will be to record the entrants email address and follow links for Linda Cadose. All other follow entries are bonus entries. All links will be directly on the Rafflecopter. If you host/co-host the giveaway, you will be eligible to enter the live giveaway. Only one sign up per blogger, even if you have multiple blogs. Giveaway will last the entire month of April-ending April 30th at midnight. Prize eligibility: United States only. *Disclosure: Character is male in his early 40’s and is an Israeli. He is a Biblical archaeologist, married, and has two children. He is of medium height and slender. He speaks with an accent and has known the main character, Cliff for many years. The name of the character will be subject to author approval. If a name is rejected the winner may submit another name for approval. No publication date at this time. It’s time to celebrate Nutrition Month, win some Visa Gift Cards, more prizes, pick up some nutrition tips and more! In honor of National Nutrition Month in March, we’re talking about Milk Unleashed – an educational campaign to encourage families to incorporate more milk in their kids’ diets. Milk has been unleashed for the convenience of moms everywhere. 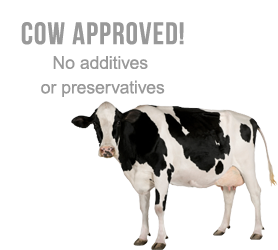 A great source of protein, calcium and Vitamin D and dubbed Milk Unleashed, it is Grade A, real milk that is packaged in a shelf safe Tetra Pak milk box (similar to a juice box or carton of soup). Where: Twitter, TweetGrid: http://bit.ly/16F1cw0 an easier way to follow along on the twitter party! Prizes: TWO $50 Visa or MasterCard Gift Cards and FIVE more Prize packs! 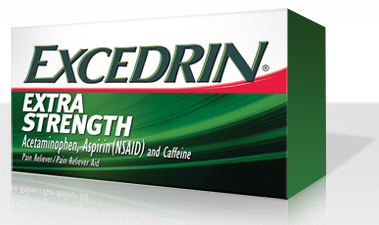 Got Your Free Excedrin Yet? It looks like this started yesterday, but if you visit the Excedrin Facebook page, they're giving away 20,000 bottles a day for five days, for a total of 100,000 bottles. This is for a 24 county extra strength bottle. Have you ever requested the credit report for your child? As they (should) have their own social security number here in the United States, they could have a credit history, too. It might not include anything they requested, but if someone hijacked their identity and got credit in their name, you'll never know it until your child is old enough to want their own credit card or to perhaps get their first car loan. Author Robert P. Chappell, Jr. is a twenty-year veteran of law enforcement and has an excellent book here that most if not all parents and grandparents should take a look at. I never knew 500,000 children are affected by identity theft each year. Even worse, half of that number are under six. Worse still, more and more of those are done by parents and relatives. All I can say is wow. I think this is my first co-hosting gig. We have a great set of prizes here. I hope you like them. 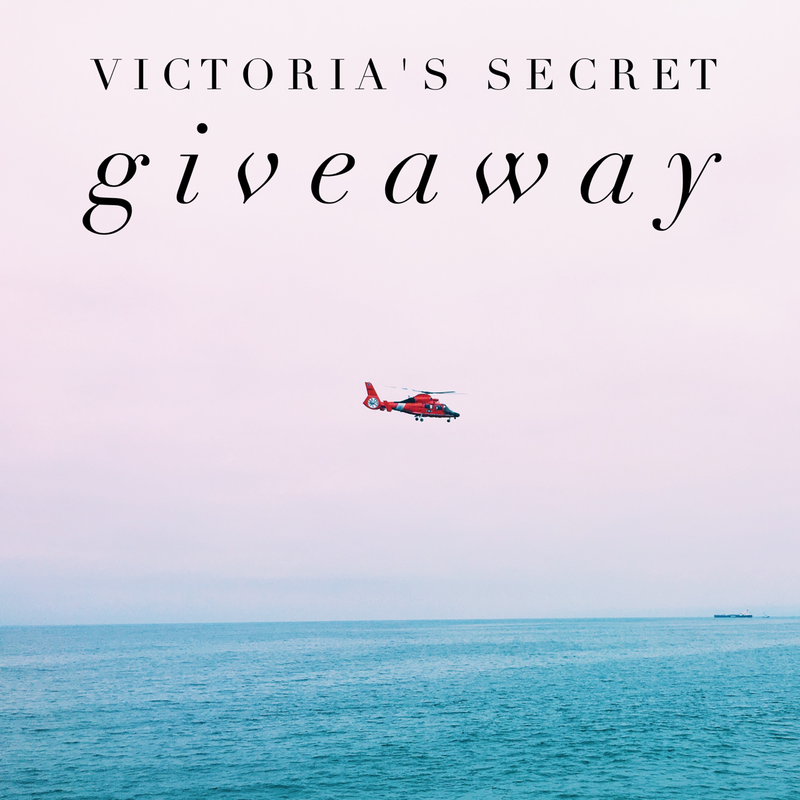 Be sure to stop at the different sites in the Blog Hop to see what they have to offer, and read the different product reviews to learn more about the different prizes. 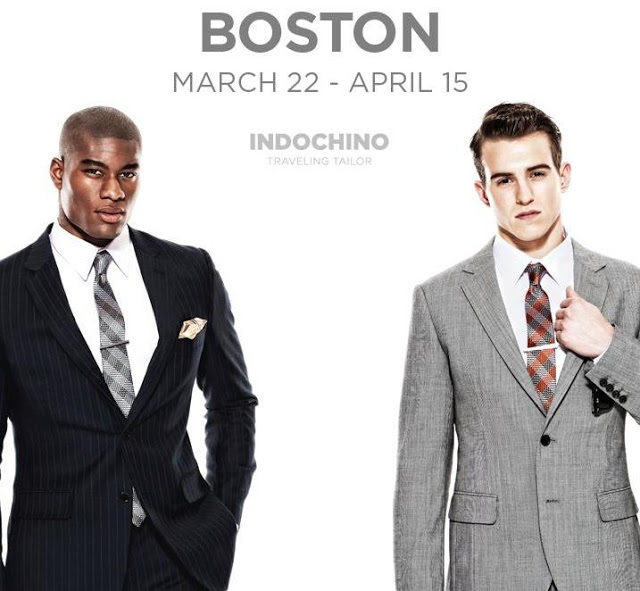 This runs until April 3rd, so be sure to hit all the stops before then. We all know the daily deal sites like Groupon. Teachers / home schoolers now have their own site with focused deals on educational products, offering 30-90% off e-books, software, curriculum, online learning, and more. The site launches April 2, 2013. 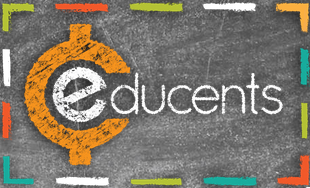 If you sign up before launch, you'll get a $10 Educents gift card. The "Current Giveaways" widget on the top right of each page seems to be a popular thing. I'm trying out something else PromoSimple offers. Basically, I pick different categories, and then they provide a list of giveaways available in those categories from their live feed. For starters, I picked categories of "Toys & Games", "Internet & Electronics", and "Gift cards & Cash". If you'd like to see different categories, please let me know. I may decide to rotate them every once in a while. Or, I can always just pick "All categories". I still prefer Rafflecopter for my giveaways. Does anyone know if they have a similar resource/widget available? I've seen their ads on Facebook for what seems like forever. You've probably seen them too. When I saw their slogan was America's Greenest T-Shirt Company, they seemed the perfect fit for the "St. Patty's After Party!" 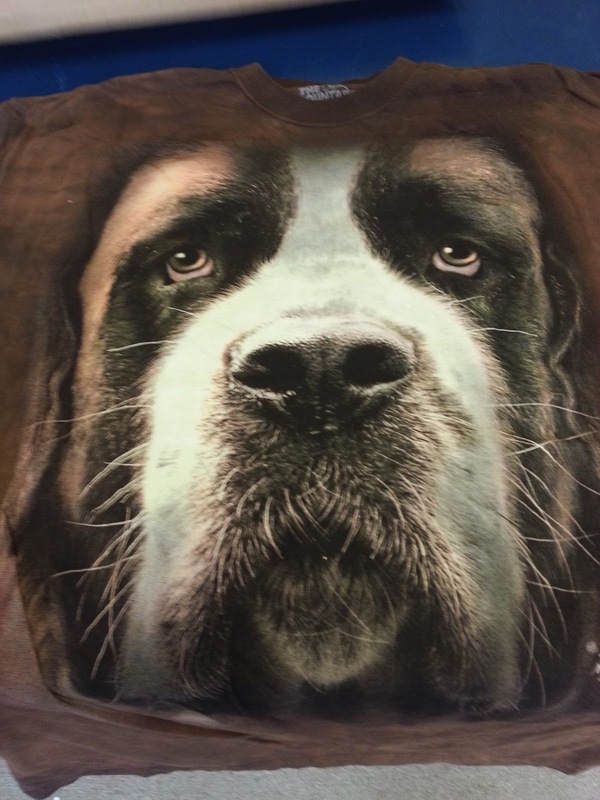 The ads we're talking about here are those 3D dog face t-shirts. 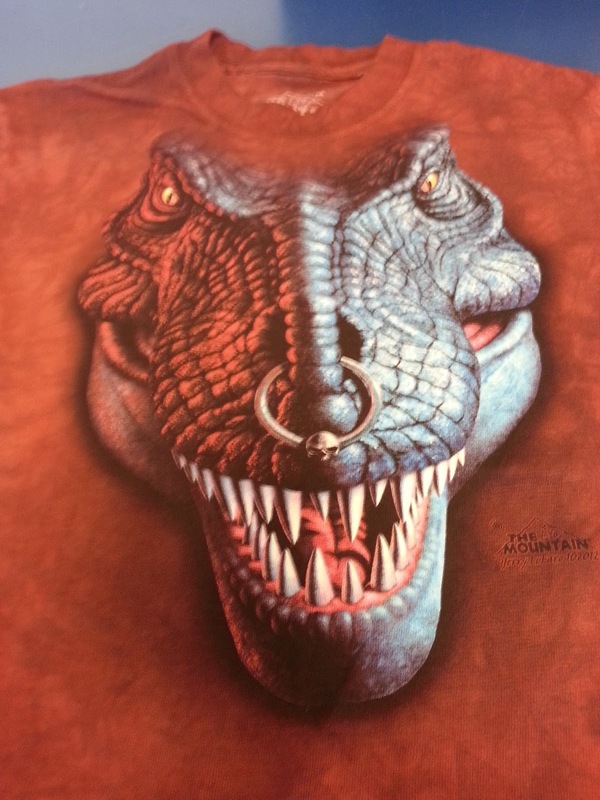 These things are great looking shirts and look super realistic. The Mountain offered two t-shirts for review and another two for the giveaway. Winner's choice even. You'll have to wait for the St. Patty's After Party to win. Here's my take on the two review items. The Saint Bernard above and a Dinosaur for my son. 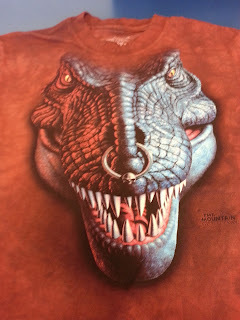 The shirts are extremely comfortable, 100% cotton and appear to be pre-washed and preshrunk, thus sized appropriately. Many of their shirts come in sizes up to 5XL even. I just dropped this giveaway off my Upcoming Giveaways list because I thought either it wasn't going to happen or I just missed the HTML announcement to post. Just starting late it seems. Better late than never with such a nice prize. Good luck and the giveaway ends April 10th. Welcome to the Chromebook Giveaway! Organized by: Mom to Bed by 8 & Hosted by: Coupon Queen of Texas, Mommy May We?, MomStart, Mice In The Kitchen, Stay a Stay at Home Mom and Tech and Gadget News. For Everyone. 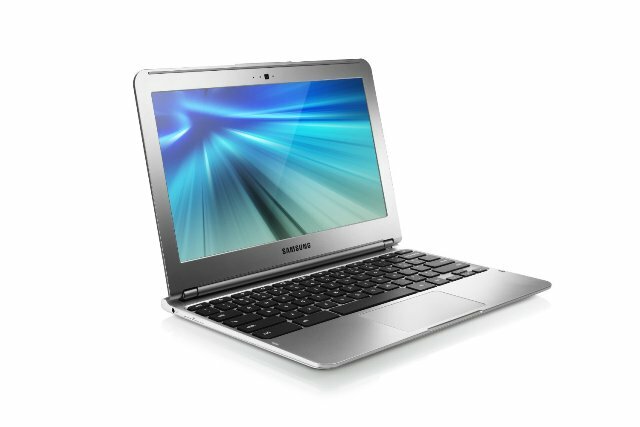 The Samsung Chromebook 3G is a computer that helps you get everyday things done faster and easier. It starts in seconds, has virus protection built-in, and runs your favorite Google apps plus thousands more. The Chromebook comes with leading Google products, like Search, Gmail, YouTube and Hangouts, so you can work, play, and do whatever you want, right out of the box. 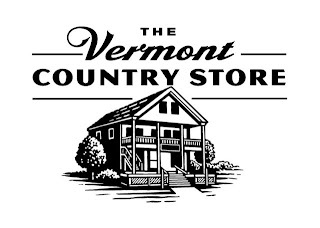 Vermont Country Store is a popular place in our house. 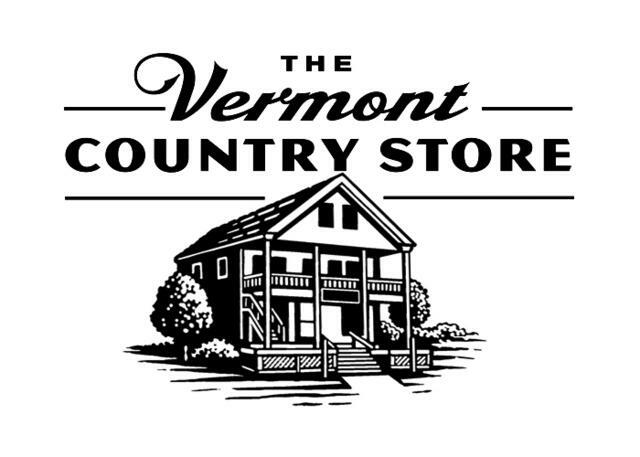 While they have a great web presence, my wife loves to drive up to Vermont to visit their two stores in person. Yes, both stores. 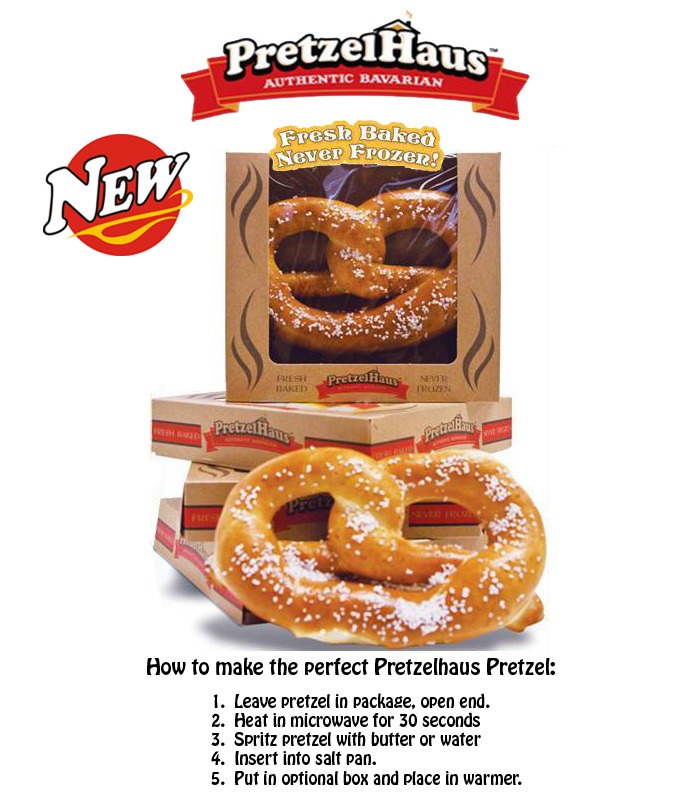 They also have mail-order catalogs that you can get, if you want to just buy from them over the phone or through the mail. Over the years, we've bought from them in all these ways, never disappointed. It is fun directing the person over the phone to where exactly in the store something is physically located, if you're not exactly sure of what the product name is. It is a family operation, The Orton Family to be exact, and really is that small. They've been open for business since 1945. The store offers a variety of nostalgic products, from candies that parents grew up with, to games and other pop culture personalities, long gone from the typical retail scene (Gumby and Pokey, Bozo the Clown, and Lamb Chop, among others). They also have home products, more reminiscent of older times. Where else can you get Charles Chips, Clove Gum, and Buster Brown socks (though not shoes)? You can even find a true "green" lawn mower, too, you know, the one without a motor that you push from behind. Gee, if I thought the prior week was a big week for new giveaways, this week was a tad worse in the sense that lots more started. Good in the sense that you can win more. Several of the ones I'm hosting directly are what I would call low entry (< 200 entries), and I'm not sure if that is because the prize is less desirable or I just have too many for folks to find. Or I'm just not promoting them as much as I should. Perhaps it is a bit of each. We actually broke through 30 active giveaways at one time during the week. I started a couple of DVD giveaways this week. Please let me know if you like these. With the two that started this past week, the same DVD prize is offered across multiple blog sites, but each is running their own giveaway. (Return to Nim's Island and The Hobbit: An Unexpected Journey). Also, please double check the ending dates if anything in particular interests you. I've been caught by some giveaways ending at 12:00 am, thinking they lasted the whole day. Watch the Twitter feed and Facebook for last minute reminders to enter. Google+, too. I just created an Instagram presence if you want to watch there, though I haven't figured out how best to use that yet. 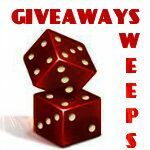 And now for our current giveaways. We're at 28 active giveaways at the moment. Freeze-dried fruit is next up for grabs in the Brothers-All-Natural Giveaway, with a 3/18 end date. You'll see this prize again later in the month with the St. Patty's Day After Party. I still don't get why this giveaway has so few entries but we have a MailPix Photo Brag Book as a prize here. This one runs through 3/20. 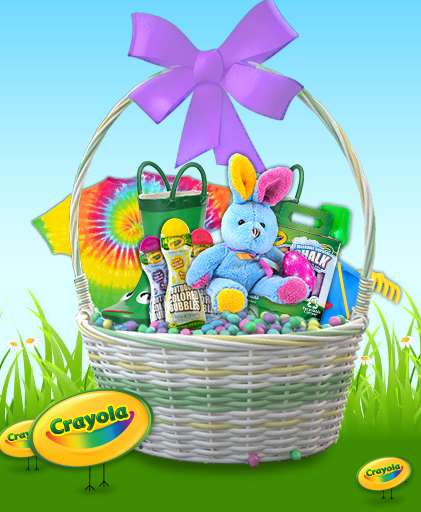 Register with MyPerfectGift and win a Canon PowerShot A810 digital camera in the Capture Your Easter Memories Giveaway. Giveaway ends on 3/21. I think the plan is to get you the camera by Easter, but I have no control over that personally. Next in our series of winning cool cars, we have a 2014 Corvette Stingray, along with a trip to France / Le Mans. Ends on August 12, 2013. 18+ US only. Limit of two entries into sweepstakes. To get second entry, you must follow @TeamChevy, and Tweet the following message through your Twitter account: #Win2014Corvette www.racetowincorvette.com Click link to register for a chance to win the 2014 Corvette. 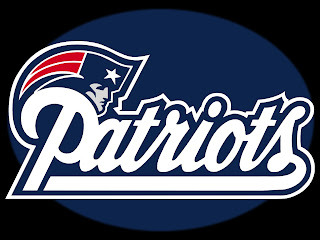 Rules: http://bit.ly/VliZ6J. 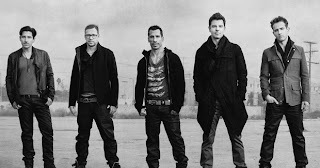 I'm not a fan of the band, but if you like New Kids on the Block, AMP Radio, 103.3 is giving away two tickets to their record release party on 3/30 at the Orpheum. Open to MA, NH, and RI residents 18 years of age or older. Enter through 3/24. With the MailPix photo brag book giveaway going on now, I thought I would highlight some of their March specials. The giveaway ends on 3/20. Personally, I'd love to get a pair of cowboy boots. Not only does County Outfitter offer cowboy boots for men, women, and children, but there are apparel, handbags, and accessories available, too. If I were to win, I might just get myself a cowboy hat. I haven't had one of those in ages. I'd probably get some weird looks if I were to walk around Boston in the hat. Here's your chance to get your own attire.